Hypnosis is a natural state that we all experience.We go into a trance state every hour or so. 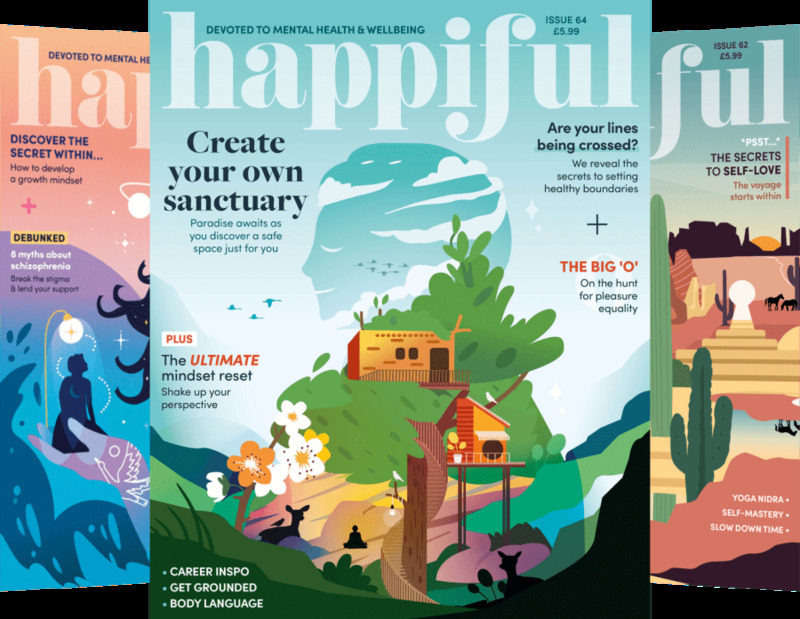 When we consider that there are some things that we would like to improve about ourselves, these considerations come from the unconscious mind, which then make their way to the conscious mind, so that we can take some action to make those changes. When you are in trance / hypnotized, you are neither asleep nor awake. I have been practicing Hypnotherapy and NLP for 11 years and in September will start my accredited 7 days NLP Practitioner course . I am an NLP Master Practitioner and a conversional Hypnotherapist. I am also a certified NLP trainer. I was certified by John Overdurft who was trained by the founders of NLP back in the early days (Dr. J. Grinder and Dr. R. Bandler). I consider John to be one of the best Master Trainers in the field of Hypnotherapy, NLP and Brain Based Training. 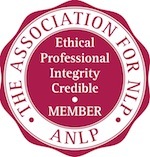 I am registered with ANLP as a Master Practitioner and a NLP Trainer and Hypnotherapist.http://www.anlp.org/the-anlp-ethos. I am also a member of BtHh.http://www.bathh.co.uk. I have been studying Hypnotherapy/NLP and practicing since 2002. This is my full-time occupation. My experience working with people to find solutions to their problems ranges from domestic violence to drug addiction. One hour session will be charged at £55.00. Arrangements for a payment plan can be arranged.Free Skype 15 minute consultation,search nlpcliff.